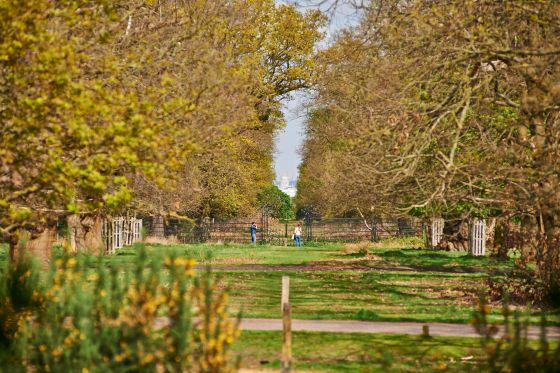 Escape to the great outdoors in Richmond Park with its wide open spaces, grasslands and deer herds, just a stone’s throw from central London. 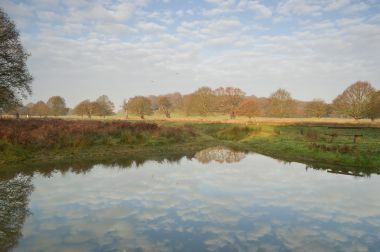 The park is a top UK site for ancient trees and supports a range of rare species including fungi, birds, beetles, bats, grasses and wildflowers. 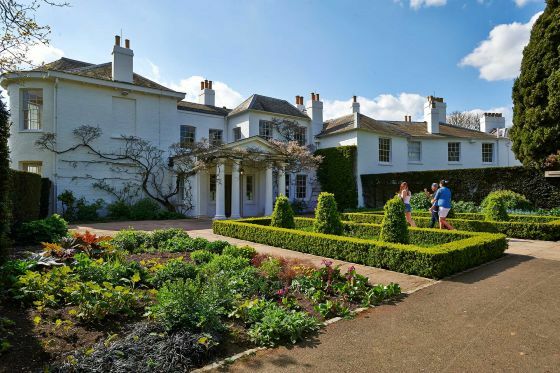 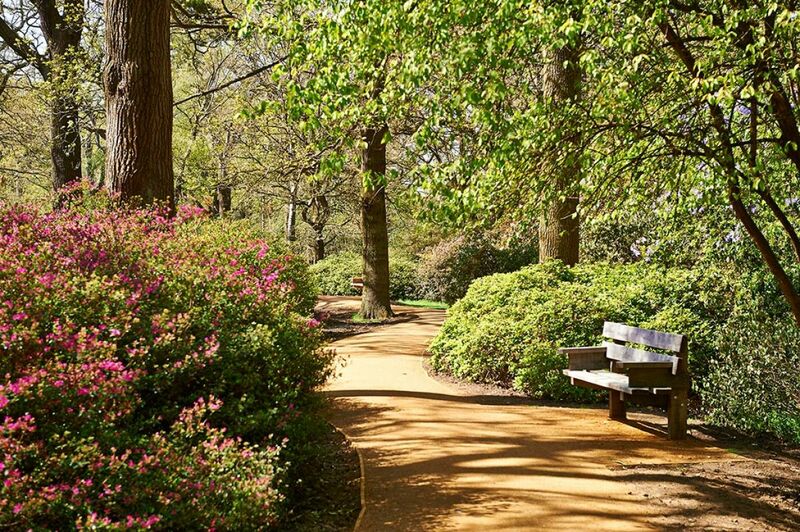 Discover the Isabella Plantation woodland gardens, refuel at Pembroke Lodge tea rooms and enjoy distant views of St Paul’s Cathedral from King Henry’s Mound. 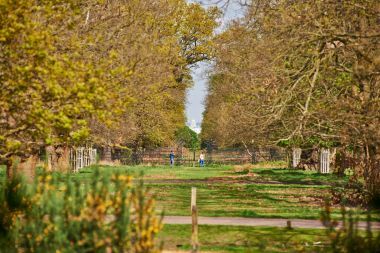 Try your hand at power kiting, horse riding or golf, or hire a bike for some off-road cycling along the Tamsin Trail. 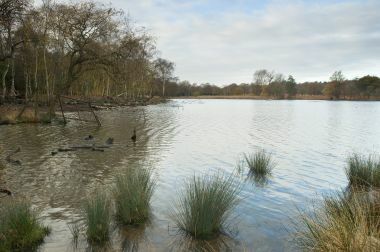 Richmond Park has protected status as an important habitat for wildlife and is a National Nature Reserve, London's largest Site of Special Scientific Interest and a European Special Area of Conservation. Richmond Park is one of London’s eight Royal Parks and covers an area of 2500 acres. Discover all that Richmond Park has to offer.